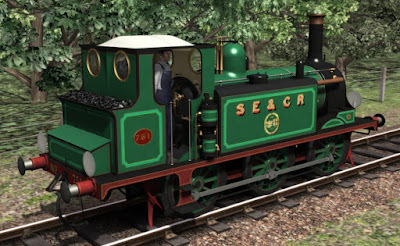 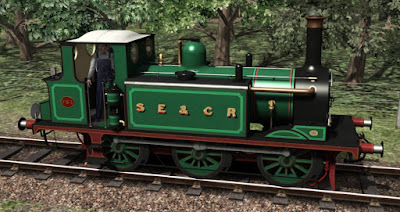 Will there be another livery of SECR Slate gray? 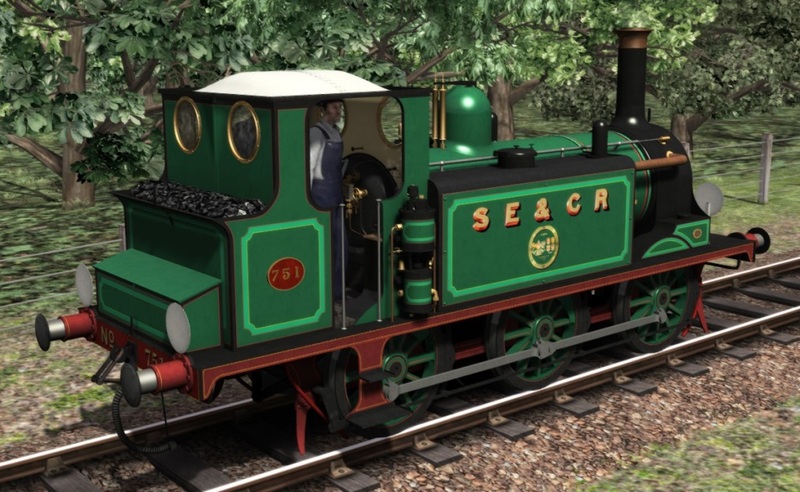 Is the Terrier going to be available on Steam, or will it only be available through Steam Sounds Supreme? 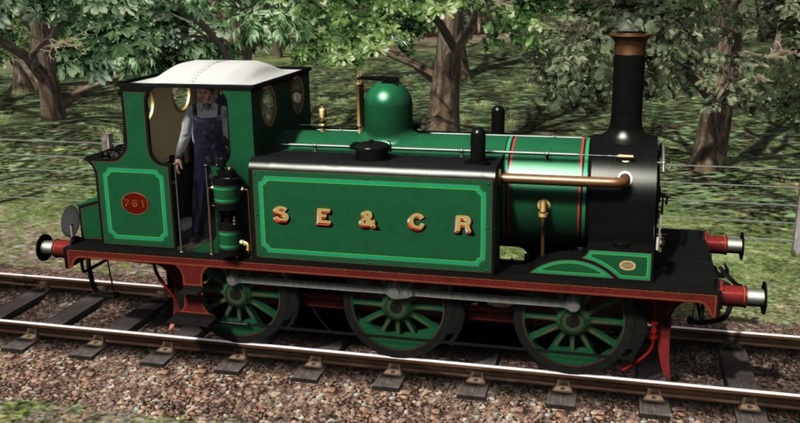 It is too early for us to say however we have no desire to upset customers as other DLC producers have done by selling via a 3rd party and then putting the exact same (or even improved!) item on Steam at a later date. 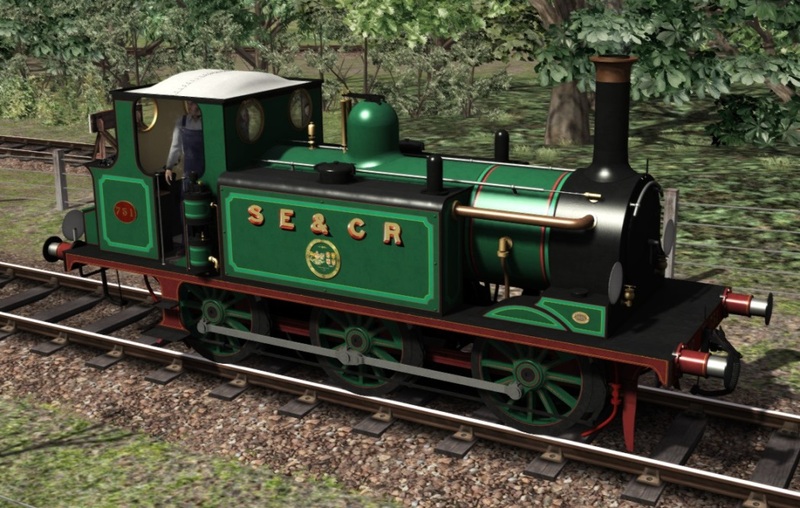 On saying that we know that some people prefer to only purchase via Steam and we have been asked for our Terriers to be made available. 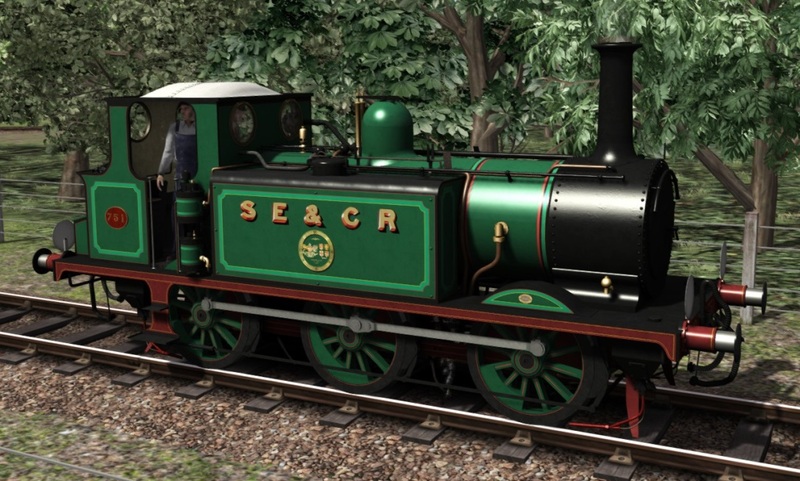 So to answer the question... we MAY put out a version on Steam later but if we do it will be a single route focused pack and will only have a small fraction of the content that the SSS packages will have with no additional liveries available.